Eligibility: Any registered nurse who is currently or has previously within the past five (5) years (upon initial application) served as director of nursing or assistant director of nursing in a long-term care facility, assisted living facility, or a home health agency that is long-term care, facility-based. "Full" members from Florida automatically join FADONA when joining NADONA. 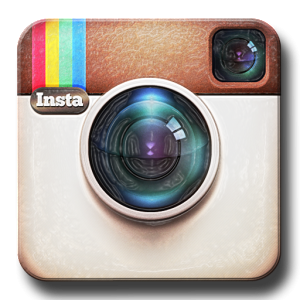 Click here to join online with a credit card. Eligibility: Open to any RN, LPN, physician or other professional who is involved in the health care field and who is interested in supporting the goals and objectives of FADONA. Associate members are non-voting FADONA members and are not eligible for vendor discounts for advertising, exhibiting, etc. You must join FADONA as a Patron or Alliance Council member in order to receive vendor discounts and other benefits. Click here to print an application to mail with a check. 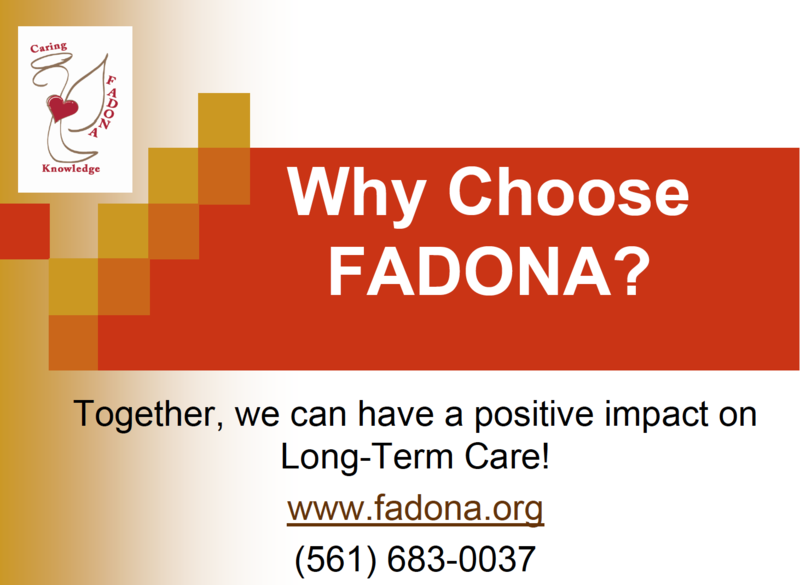 Eligibility: Patron membership in FADONA is open to any interested professional, organization or firm involved in providing services or products to the LTC industry. Alliance Council members must be Patron members. The Alliance Council was created to give vendors and other allied LTC professionals an opportunity to derive the maximum benefit from Patron membership, while networking at the highest levels. If you would like to join the FADONA Alliance Council, you may either print THIS FORM and mail it in with your payment by check or you may pay online via Paypal or popular credit cards.